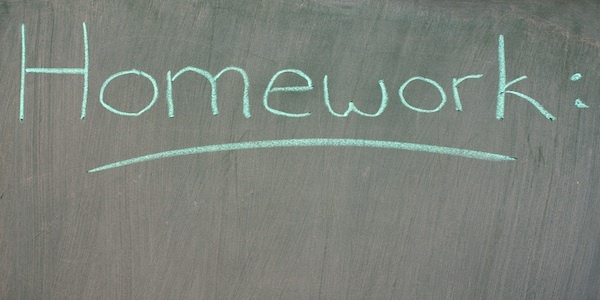 Homework still happens in the adult world. A great form of flattery is to be prepared when you meet someone. It is a respect of their time and their work when you have done research on them before you have met and can dialogue about their concerns and pursuits. I would say it is a discipline and habit. Most people don’t do it. They would rather show up and converse. It eats up time. With the internet, there really isn’t any excuse. You can search and find out much about them. You can find out their passions on social media. Imagine starting a discussion with a meeting of the minds. If you can connect and talk about the details of a problem rather than discovering it for the first time the tone of the conversation completely changes from just trying to get to know someone. There are going to be plenty of opportunities to practice this one habit. Do your homework and watch trust get built faster. It may open doors you otherwise would not have had.